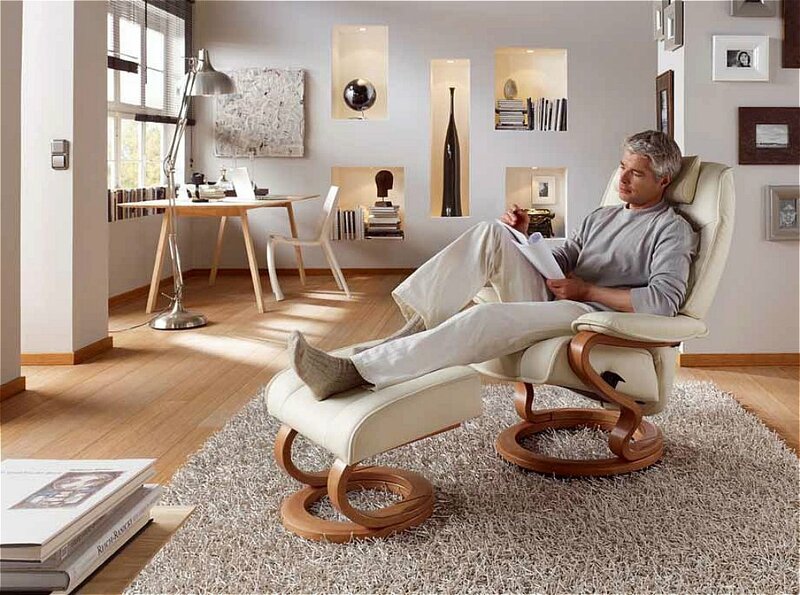 you wish to change your position, simply release the easy-reach brake from your current position, and the recliner will glide effortlessly to the next selected position. maximum stability and durability through use of laminated beech wood. Wide Selection of Leather, Fabric and Wood colours. 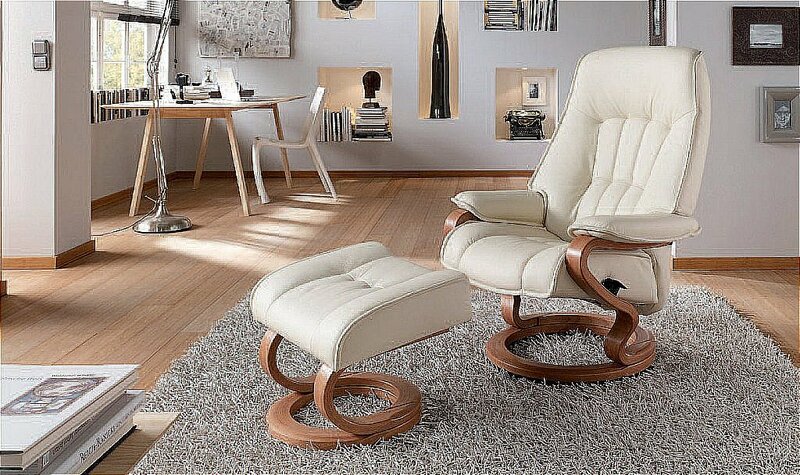 I would like more information about Elbe Extra Large Recliner by Himolla.